Leaving Atlanta, Jane takes her next kill assignment in New York City. 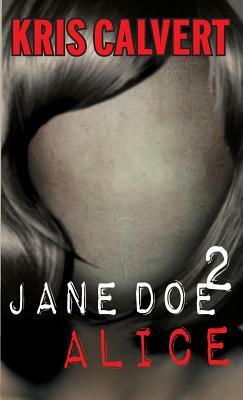 A terrorist plot so out of the realm of the ordinary, Jane expects to debunk the tip she's been given and report back to Washington for another assignment. But when she discovers the plan unfolding for Times Square is real, she knows there's only one mastermind who could execute such a heinous act--Three. Now with help from NYPD's counterterrorism team, Jane has the chance to partner with an officer of their Hercules Team, Kelly Casey. But, Sergeant Casey has more than just information on her kill assignment and the man she's been tracking for over a year. He could hold the key to what she's been searching for her entire life. Reporter, Matt Matthews is in New York finding his way back to three things: his true identity, his family's war profiteering empire and the woman he lost in Atlanta--Scarlett.